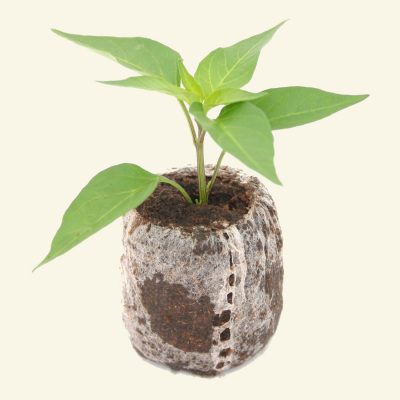 Bhut Jolokia (aka. 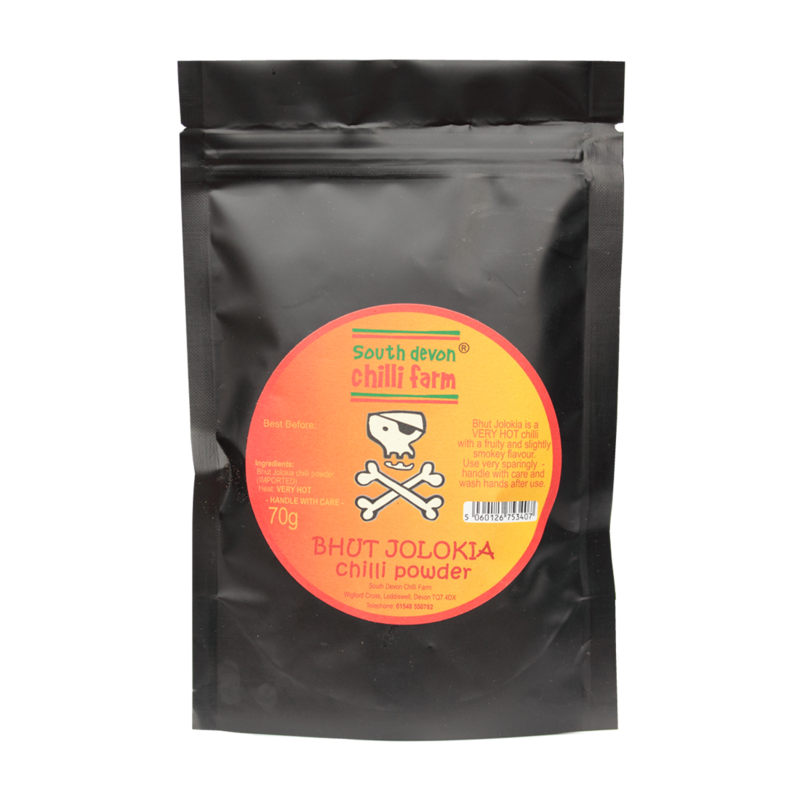 Naga or Ghost) is an Extremely HOT chilli with a fruity, smokey flavour. Use very sparingly - handle with care and wash hands after use. 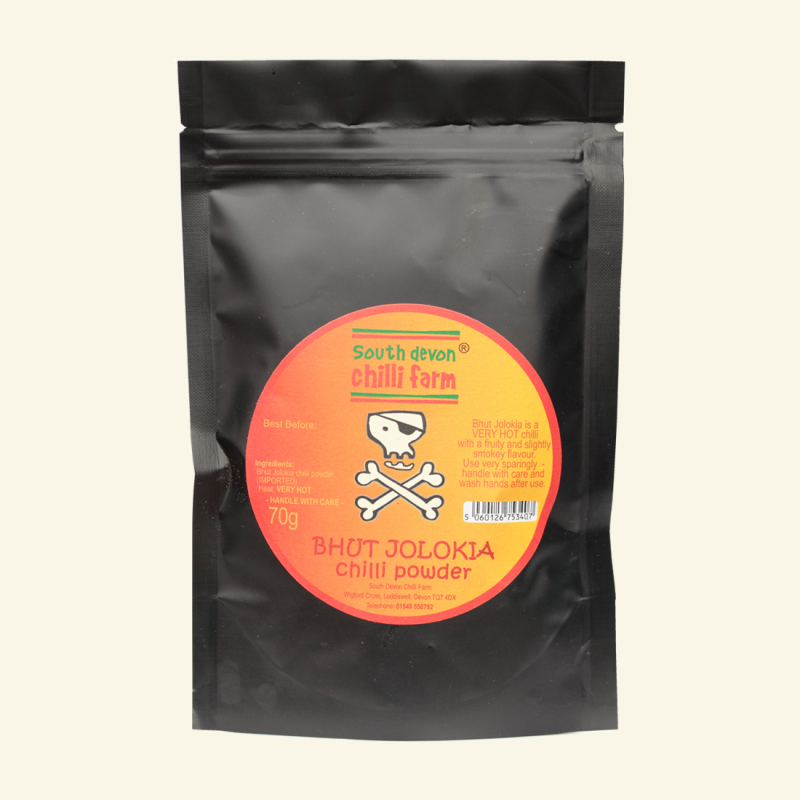 Take care not to inhale or get in the eyes - you may want to consider our chilli handling kit with this one! 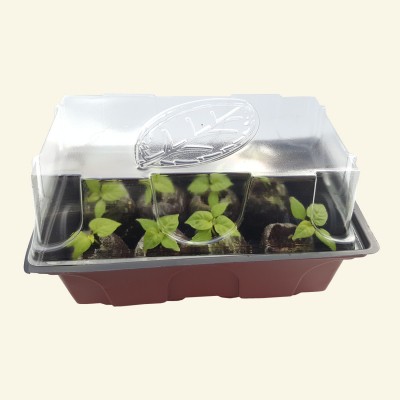 Packaged in resealable foil pack to maintain freshness and prevent light degradation. 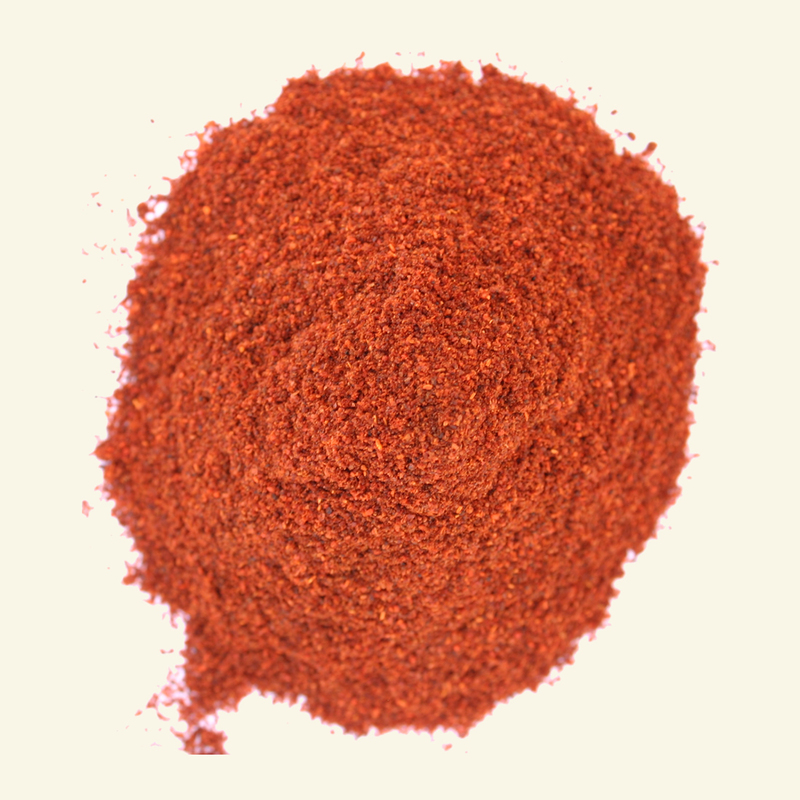 Hi guys, just wanted to say thankyou for my recent order, I have been striving for the last 15 years to create the ultimate curry and your products have helped me achieve what I think is perfection.